Income levels have risen sharpley in China during the last two decades. Although just 2% of all Chinese have hot, running water, virtually all households have televisions. 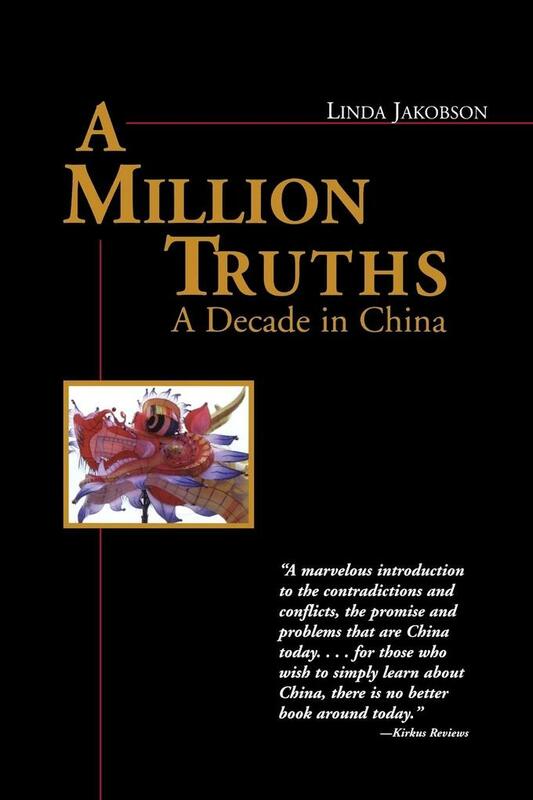 This personal, intelligent book addresses these sweeping changes and how they are forming modern China.